Tournament Organiser: Jonathan Mabey, Director. Luxury transfers throughout the itinerary provided by Black Rose Limousines. 4 x Green fees and golf carts at Cape Kidnappers. A Welcome dinner for 4 at the award winning Black Barn Bistro to the value of $250. – Any golf members can enter the draw at no charge. – The Golfer may only enter their email address once. – The prize cannot be exchanged for a cash sum equivalent. 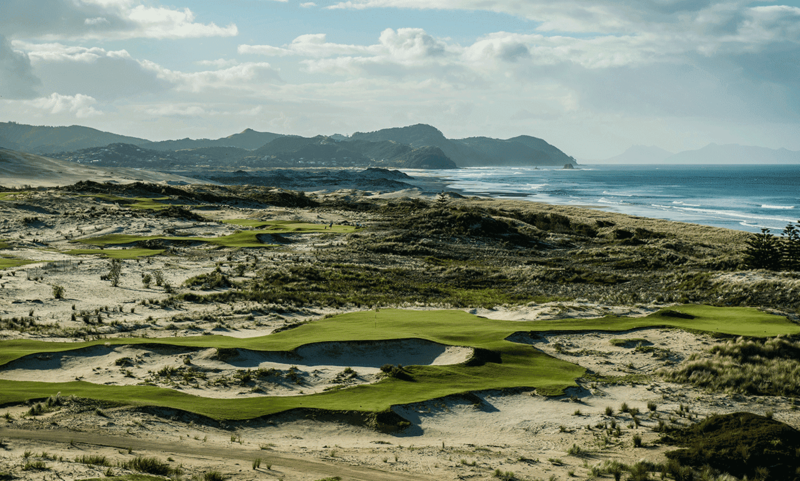 – The prize may only be redeemed from April 1 2019 and expires October 31 2019 unless permission is otherwise granted by Experience Golf NZ. – We are required by law to publish the winner’s name on www.experiencegolf.co.nz, however no promotion beyond that will take place without the winner’s permission. – The organiser of the lottery (Jonathan Mabey) is not eligible to win the prize, nor are any employees of Experience Golf Limited, or NZ Golf Staff.